DIY face masks are my new favorite thing! I absolutely love how easy they are to make, and there are so many recipes for every skin type. They are not only great for skin care, but also a great way to pamper yourself with some much needed self-care! 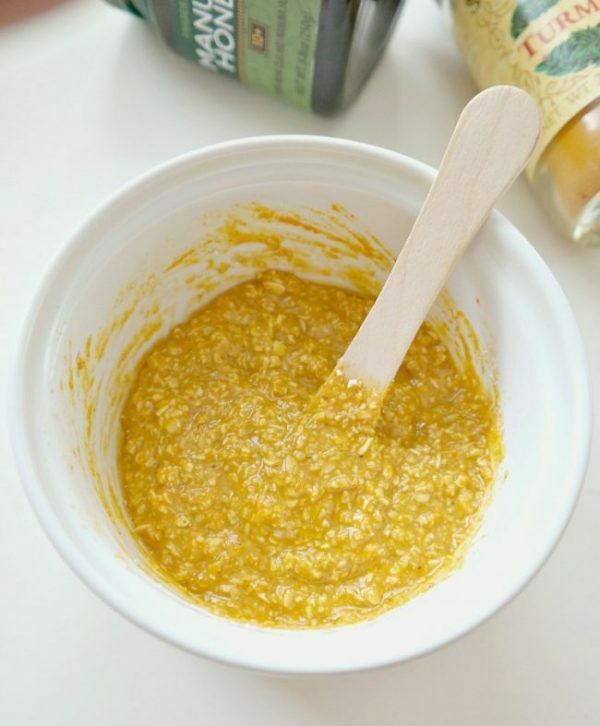 The DIY face masks on this list are all natural and require very few ingredients. They are super affordable and easy to make. Disclaimer: I am not a skin care professional, and this is not expert advice. If you have any concerns about any of the ingredients used, please contact a healthcare professional. 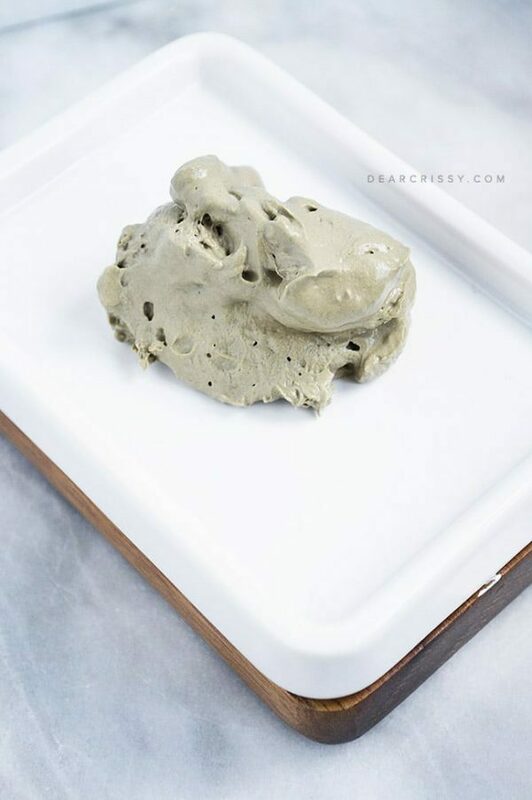 This DIY face mask from Dear Chrissy uses Bentonite clay and apple cider vinegar to help combat acne. Apple cider vinegar is known for its antibacterial properties to help keep your skin clean. Bentonite clay, also known as Indian Healing Clay is a unique clay that is known for absorbing toxins and impurities. It is said to get deep in your pores to remove any build up. You can find Bentonite clay here (affiliate link). 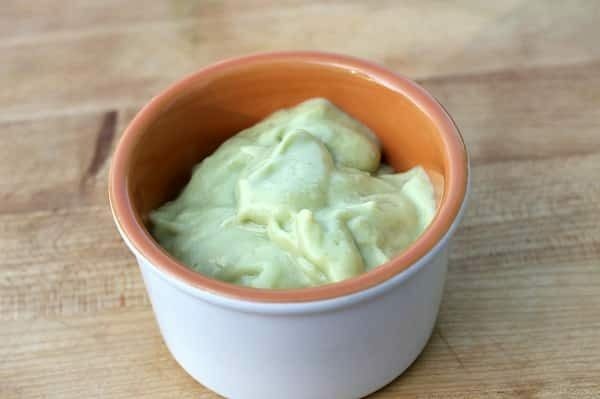 Avocado, banana, and olive oil make this DIY face mask the ultimate moisturizing solution! This recipe is great for dry skin. As an added plus, the honey contains antibacterial properties to keep your skin clean and prevent infections. Get the full recipe at Freebie Finding Mom. Tumeric is known for its strong anti-inflammatory properties, which is perfect for redness of the skin. Lemon is great for brightening your skin tone, and reducing dark spots making this a great skin clearing mask. Get the full recipe at The Glowing Fridge. 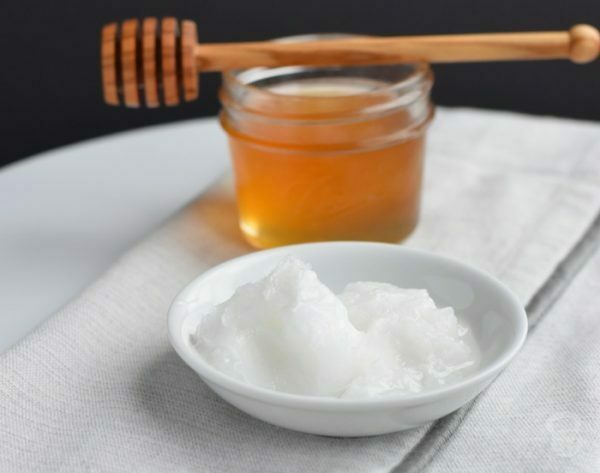 Coconut oil and honey are antibacterial powerhouses! Both are great for preventing skin infections and keeping your skin clear. 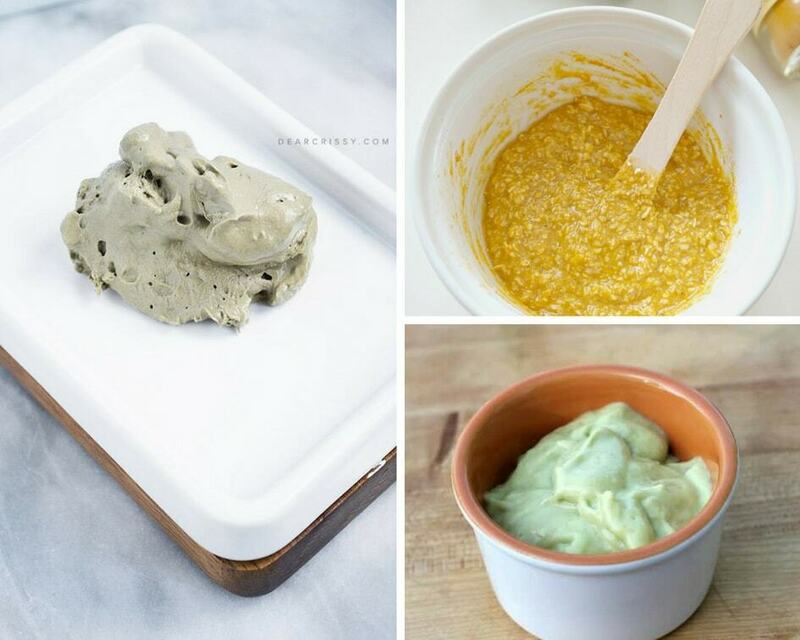 Mix them together for a gentle skin clearing face mask. Photo from Coconut and Kettlebells. Related: Also be sure to check out these DIY Sugar Scrub Recipes! 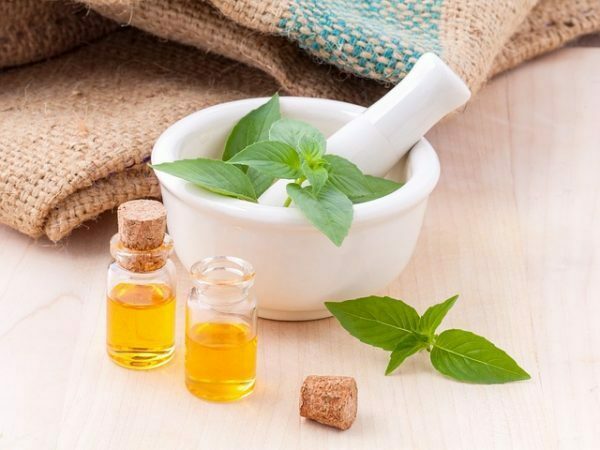 Mash up mint leaves to make a paste along with a few drops of your favorite essential oil for a fresh tingling DIY face mask. Your face will feel clean, and you will feel pampered! 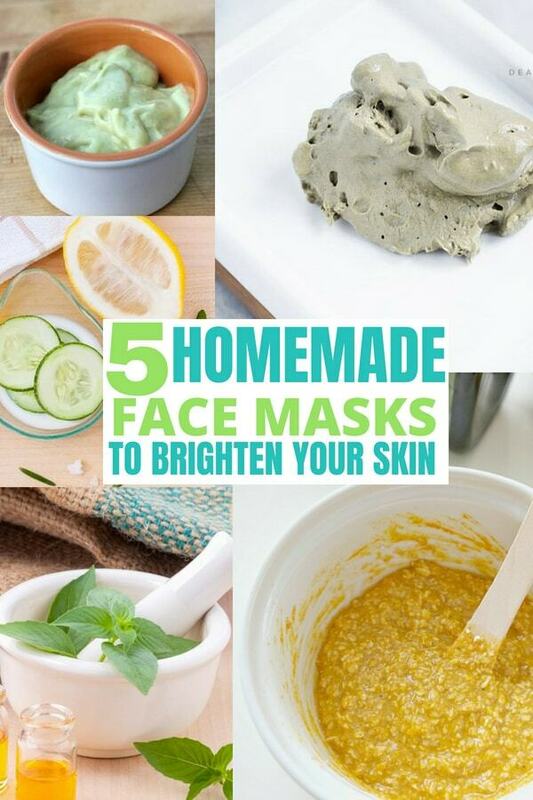 Pin these face mask ideas for later!